SWWA Synod Bishop Richard Jaech presides. 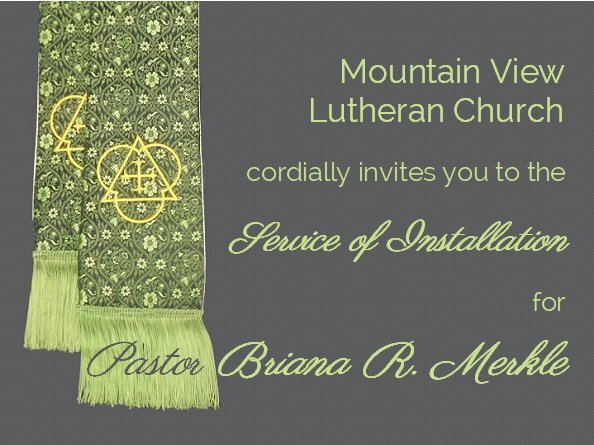 Sunday, August 12, 2018 at 4:00 p.m.
Dinner follows the service in the Life Together Hall. Clergy are encouraged to vest in green.